Once in a while a true outlier comes along who defies the odds and remains at the top of the list for an extended period of time. When it comes to type, Atwood has certainly been an outlier on the US charts for years. 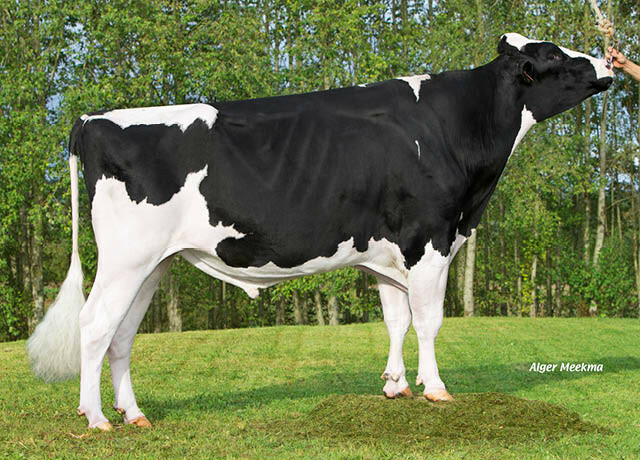 And one of his very best sons is Frist PJP, who dominates the type rankings in France.